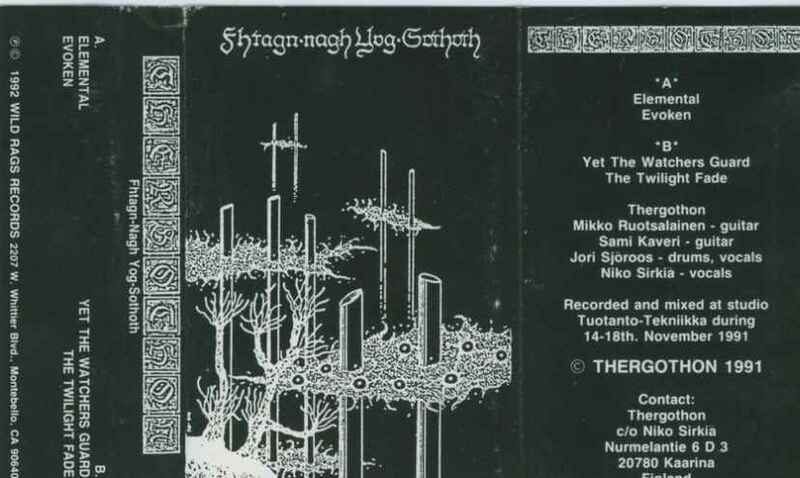 Thergothon from Finland is one of the forefathers of the funeral doom style. 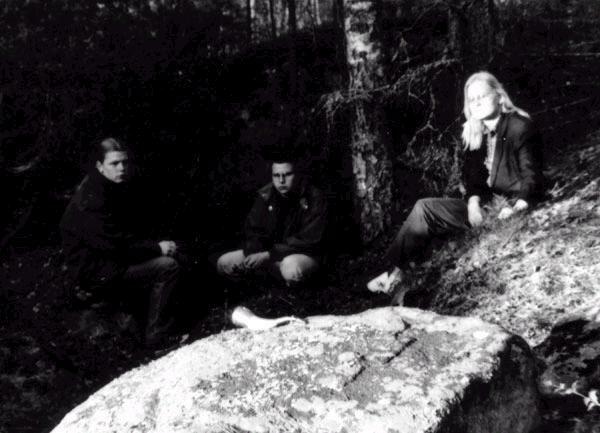 Thergothon pioneered this style in the early 1990's and influenced much of the bands that came afterwards. 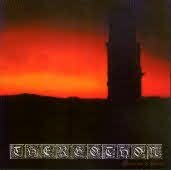 The band's groundbreaking sound is a combination of very slow and heavy doom metal, deep growls and eerie, drawn guitar leads. The lyrics are obscure, with influences from H.P. Lovecraft's Cthulhu mythos. Both releases have been re-released in various formats over the years.